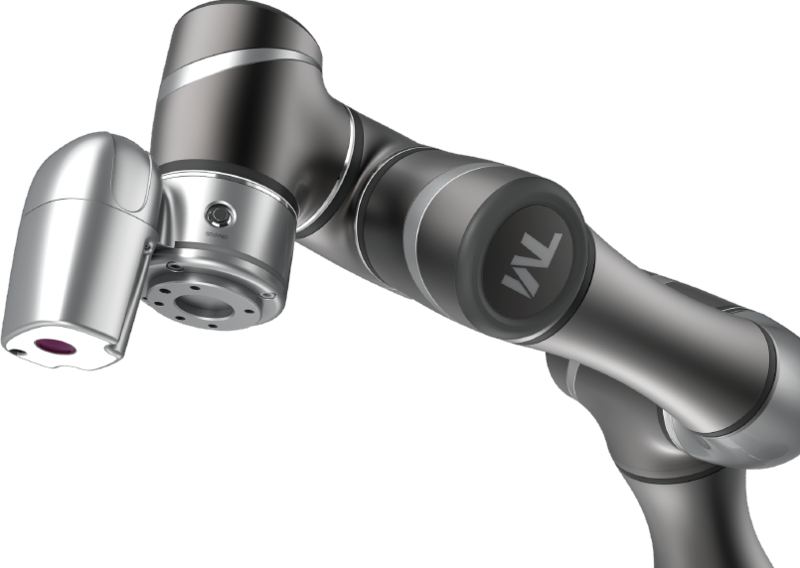 Within the healthcare sector, the TM cobot can be used in very diverse ways. 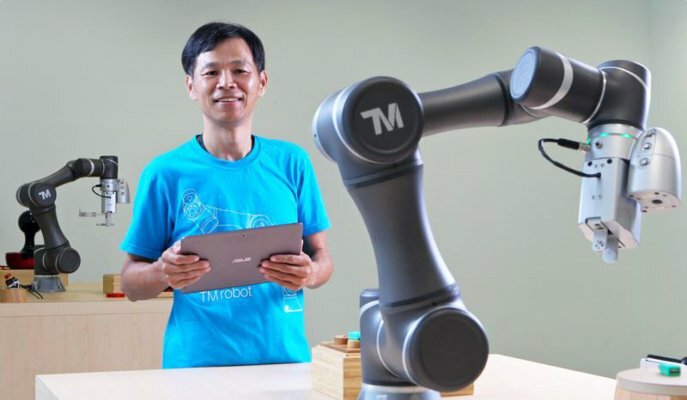 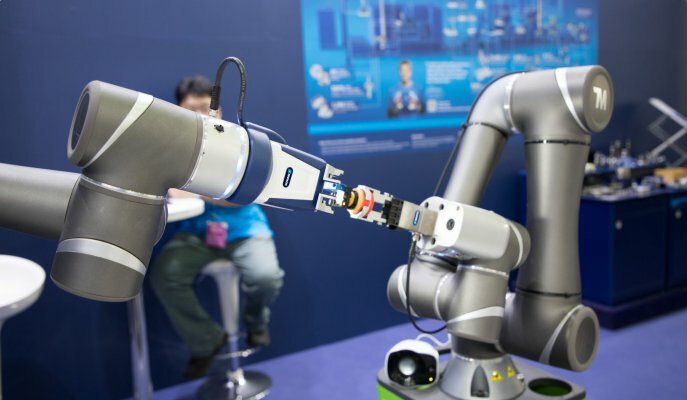 For example, the TM cobot can be of help in performing everyday routine operations. 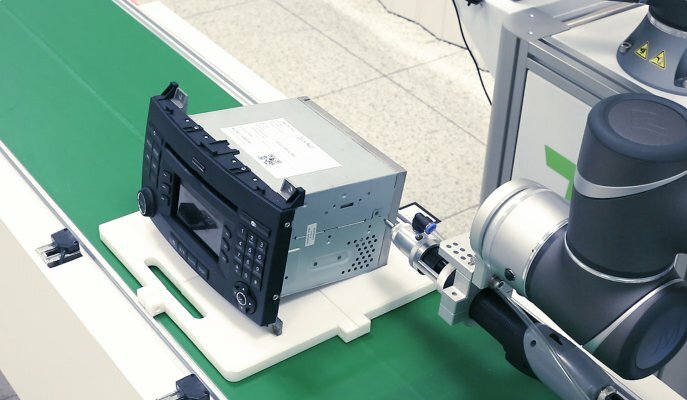 For large healthcare institutions, the TM cobot can fulfill an assisting role by automating various actions as we also encounter them in the hospitality industry. 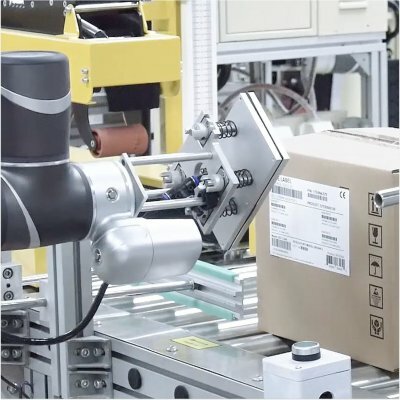 For suppliers in the healthcare sector, the TM cobot can be used for the loading and unloading or packaging of various materials.